On Tuesday, November 20, the Army Corps of Engineers suspended an essential permit for the fracked gas Atlantic Coast Pipeline, meaning its developers cannot do any work on stream or wetland crossings along its entire 600-mile route. Known as the Nationwide Permit 12 (NWP 12), the permit authorized developers to build gas pipeline projects through streams, rivers, and waterways. 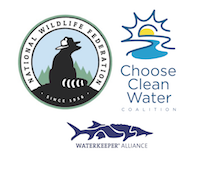 Today’s suspensions followed requests filed by Appalachian Mountain Advocates on behalf of the Sierra Club, West Virginia Rivers Coalition, West Virginia Highlands Conservancy, Appalachian Voices, and Chesapeake Climate Action Network. Those requests were based on a November 7 federal court order that stayed ACP’s authorization in the Army Corps’ Huntington District. The suspensions continue a string of setbacks for the builders of fracked gas pipelines in the region. 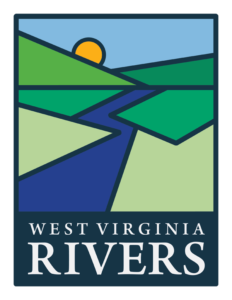 As a result of suspensions of ACP’s authorizations under NWP 12 by the Army Corps’ Pittsburgh, Norfolk, and Wilmington Districts, ACP no longer has the necessary approval to build its pipeline through the streams and wetlands in its path in West Virginia, Virginia, or North Carolina.